Society trick or Society treat? The Scotch Malt Whisky Society invites guests for an entertaining evening tasting with a Halloween twist. 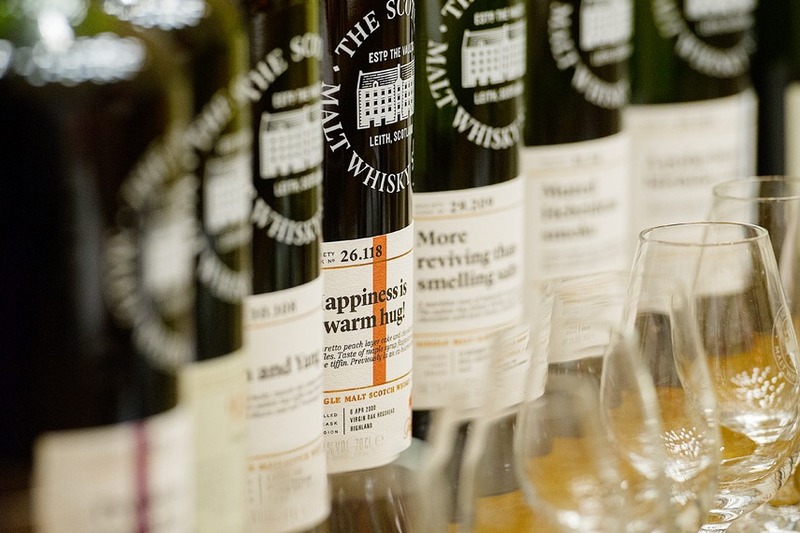 Join the Society for a chance to taste the SMWS’ own single cask during this special Halloween themed evening. Adding a trick into the usual tasting, guests will blind taste a selection of whisky and challenged to pick out the single cask. Two Society ambassadors will set the scene and tell incredible stories about each glass – however only one of them will be telling the truth! Teaming up with fellow guests, a prize will be awarded for those who can most accurately match the glass and tell the truth from the tales. In keeping with the theme, the best dressed will also be awarded a Halloween treat. Themed delicacies including delicious rat kidneys and toad spit stew will also be served up by the Societies expert kitchen team. For more information please visit the website. To host your own private tasting, get in touch with the team via our enquiry form.